Beginning of the year: Smit is in France. End of April: His exact whereabouts are unknown but it is most likely that he stays in Holland from this time until the end of the Great War. 1. Claude Monet stayed four months in Zaandam in 1871 and went back to the Netherlands in 1886. 2. Kunstzaal De Bois, June-August 1941 ?. 3. PS, ALS to the Massés, , Massé album, p. . 4. PS, ALS to the Massés, , Massé album, p. . 5. Cain, Julien and Leprieur, Paul, Millet: 48 planches hors-texte, accompagnées de quarante-huit notices…, collection: L’art de notre temps, Paris: Librairie Centrale des Beaux-Arts, . 6. PS, ALS to the Massé, Hilversum, [13 April 1914], Massé album, p. . 7. Philippe Smit 1914. 8. 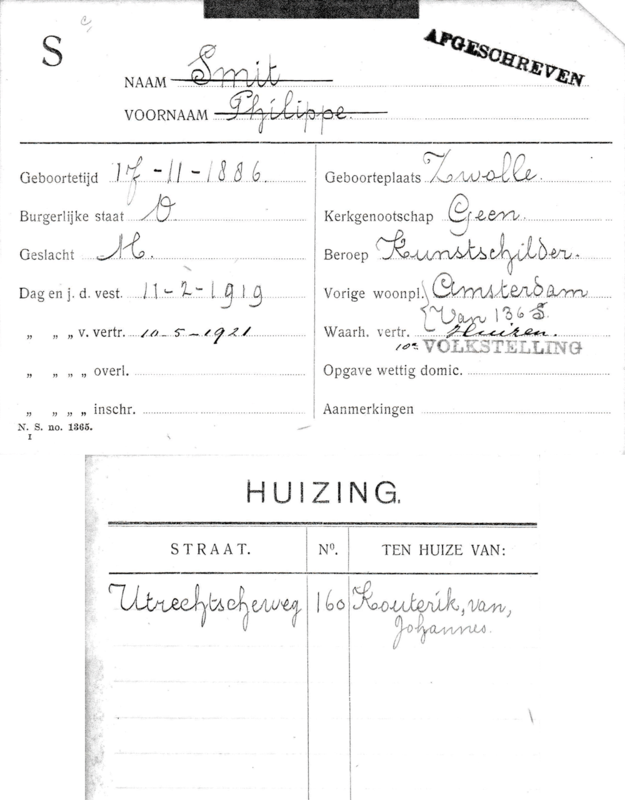 PS, ALS to the Massés, Hilversum, [27 November 1914], Massé album, p. .
16 June: still erroneously domiciled in Paris he is, from this day on, officially registered with the annotation of a “temporary stay” at the Urbans address in Amsterdam. 1. PS, ALS to Massé, Arnhem, [6 November 1915], Massé album, p. . 2. PS, ALS to the Massés, [January 1915 (erroneously dated 1916 by Massé], Massé album, p. . 3. Coming from Hilversum the Urbans move to Amsterdam (Oosterpark 89) in February 1915 where they stay until 4 January 1917. 1. 1916 Larensche Kunsthandel. 2. PS, ALS to the Massés, [April 1916], Massé album, p. .
1. See [PS 176] and [PS 174]. 2. Philippe Smit 1917. 5 November: the sudden death of Smit’s sister Emma, with whom he was very close and whom he represented in several paintings. 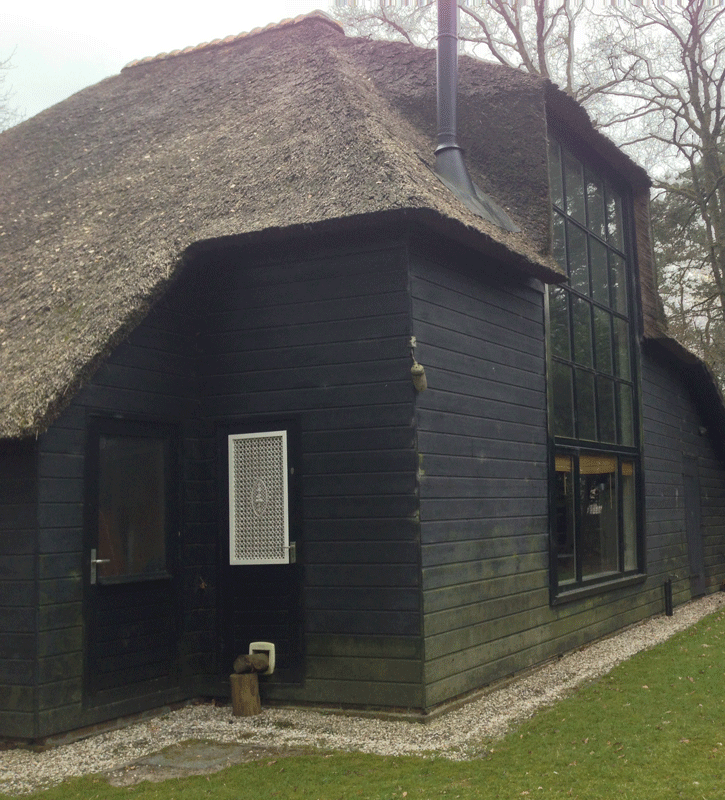 Smit remains in Holland with the Urban family in Laren/Blaricum1 where a studio is built for him (fig. 3 & 4), but starts organising trips to Paris. 1. 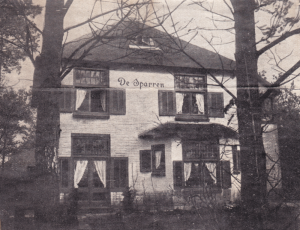 In January 1917 the Urbans leave Amsterdam in order to move to Villa “de Sparren”, Achter de Torenlaan, Blaricum, a village bordering Laren. Though from the administrative point of view they are registered in Blaricum their social and cultural life is in Laren. The Urbans and the painter always talk about this town where even their correspondence was addressed to. 2. See Jacobus Smit, ALS to Massé, Paris, 14 January 1919, Massé album, p. . 3. Apart from the registration form (record of domestic servants) (fig. 6) we have no information neither on the identity of J. van Kouterik nor on the reason and the length of this stay in Hilversum. This very form mentions that he was in Huizen when the census was done on 10 May 1921. In absence of other evidences we think that this is due to a mere confusion with the adjacent village Blaricum where he lives officially with the Urbans from 4 April 1921 on. 4. Note from PS added to an ALS from Nicolaas Urban to Massé in which Urban asks not to inform Smit’s father of the death of Emma, Laren, 20 April 1919, Massé album, p. . 5. See PS, ALS to the Massés, Laren, 31 July 1919, Massé album, p. . 6. See Philippe Smit 1919b. 7. See Urban/Smit, ALS to Massé, Laren, [9 October 1919], Massé album, p. . 8. See PS, ALS to Massé, Laren, 18 December 1919, Massé album, p. . Lives and works mostly in Laren until 1926, while often staying in the Fontainebleau area and Paris. March: leaves rue Malte Brun to move into a maid’s room at 10 rue de la Pépinière in the 8e arrondissement. November: returns to Paris and stays there until 7 December. End of the year: returns to the Netherlands (departure on 7 December23). 1. 31th exhibition, 28 January – 29 February (see Philippe Smit 1920a). 2. 14 April – 30 June (see Philippe Smit 1920b). 3. Ibid. 4. See PS, ALS to the Massés, [14 February 1920], Massé album p. . 5. Massé 1920-1935, p. , see [PS 210]. 6. Ibid., p. . 7. Ibid. 8. Ibid. 9. Ibid. 10. Ibid., p.. 11. Ibid. 12. 15 October – 12 December 1920. 13. See PS, ALS to Massé, [before Pentecost 1920], Massé album p.. 14. PS, APCS to Massé, Amsterdam, [24 April 1920], Massé album p.. 15. See Philippe Smit 1920c. 16. PS, ALS to René Massé, Sparren, [31 August 1920], Massé album, p. . 17. Massé 1920-1935, p. . 18. Ibid. 19. 1920 Sparren. 20. See Massé 1920-1935, 9 November 1920, p. . 21. Ibid. p.  et . 22. See PS, PCS aux Massé, Recloses, [23 November 1920], Massé album, p. . 23. 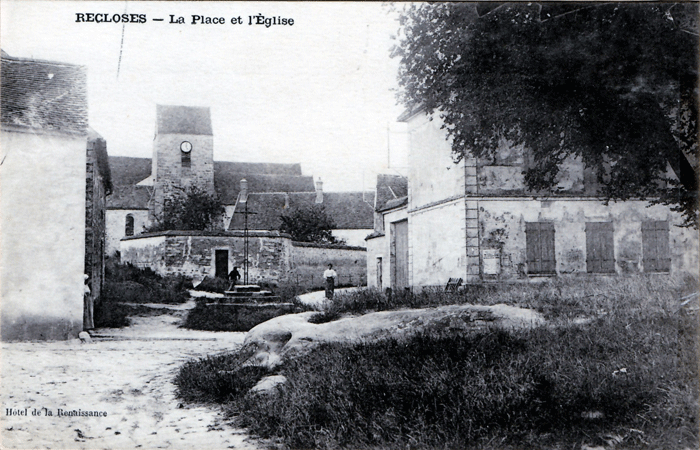 See Massé 1920-1935, 7 December 1920, p. . FIG. 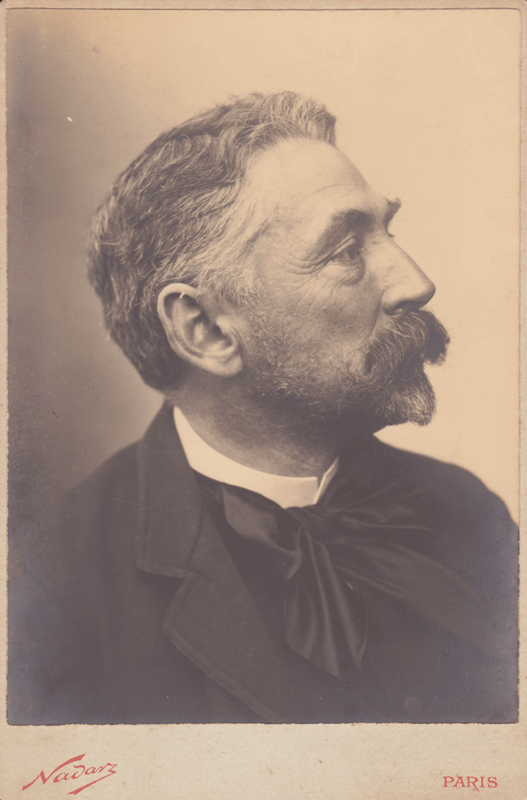 1 Stéphane Mallarmé, photo Nadar, former collection of the artist. FIG. 2 Annonce, 1916 Larensche Kunsthandel, Algemeen Handelsblad, 31 August 1916. FIG. 3 Villa de Sparren. FIG. 4 Former studio de Laren. FIG. 5 Copy of the registration form, Streekarchief Gooi en Vechtstreek Hilversum, register van dienstboden 1920-1940. FIG. 6 Recloses view from the hotel de la Renaissance, PS, postcard to René Massé, 1920.